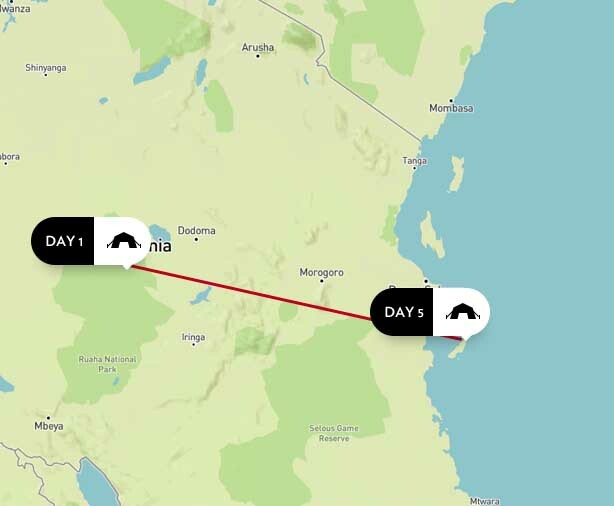 Experience the ultimate beach and bush itinerary – combining the beautiful Ruaha National Park and tropical Zanzibar. 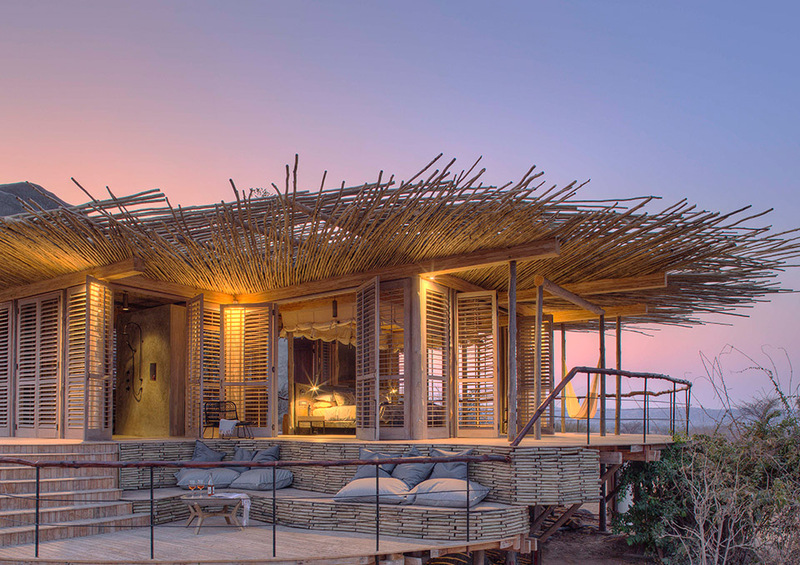 Spend time at the Jabali Private House in Ruaha, a sophisticated retreat in one of Africa’s wildest national parks. Then jet off to Zanzibar and spend the remainder of your time at Thanda Private Island, located south of Zanzibar, and off the coast of Mafia Island in the southern waters of Tanzania, Thanda Private Island is an idyllic coastal retreat. On arrival in Dar es Salaam airport, take the morning light aircraft flight to the remote Ruaha National Park in southern Tanzania. Enjoy views of the meandering Great Ruaha River as you come in to land, and meet your private safari guide from Jabali Private House who will be with you for the duration of your safari. Enjoy a leisurely game drive back to the house and settle in here with some refreshing drinks and enjoy lunch on the deck overlooking the valley of baobabs before going out on an afternoon game drive to explore this wildlife-rich park, seeking out leopard, lion, elephant and much more with your expert guide. 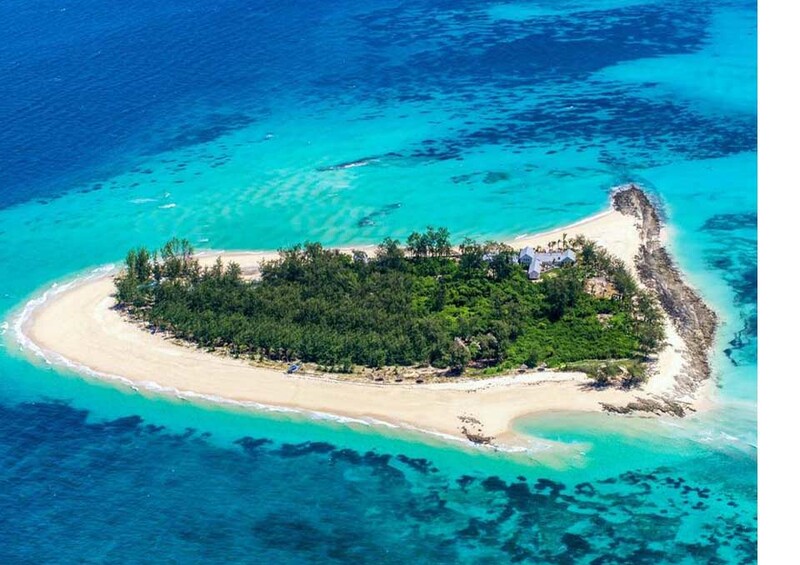 Located south of Zanzibar, and off the coast of Mafia Island in the southern waters of Tanzania, Thanda Private Island is an idyllic coastal retreat. 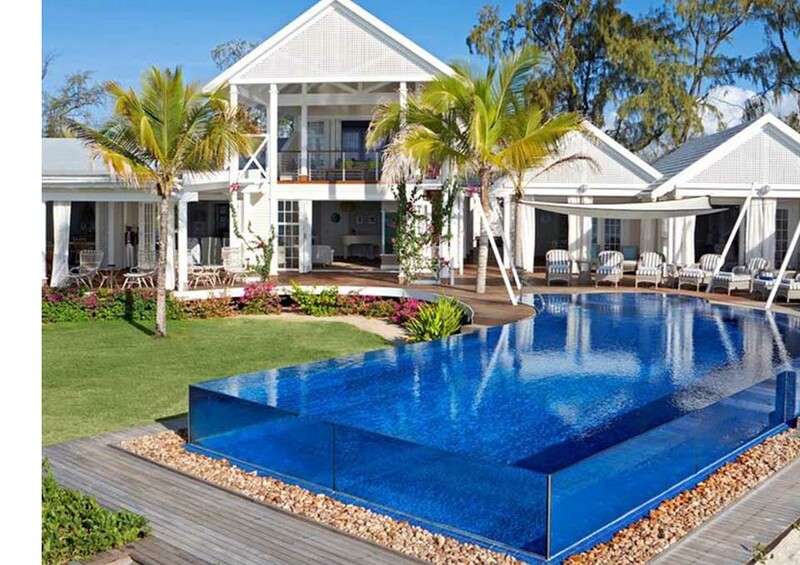 Built as a sophisticated home for a Swedish family, it is now available to hire on an exclusive use basis, offering an extravagant beach house experience fully staffed with everyone from a bartender to a diving and fishing guide. The facilities are abundant, with a yoga sala, spa treatment beds, gym, tennis courts, bonfire pits, copper beach bath tubs, an indoor aquarium and even a Steinway grand piano. You will say your goodbyes to the team at Thanda Private Island today, making your way by boat across to Mafia Island in time for your light aircraft flight to Dar es Salaam where your adventure ends.